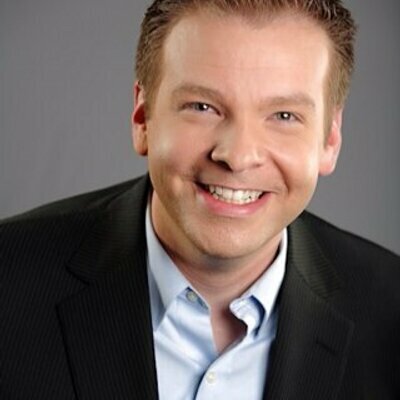 Tommy Noel of the Dallas Morning News Will be back again as our MC! for dinner, awards, prizes & dancing. 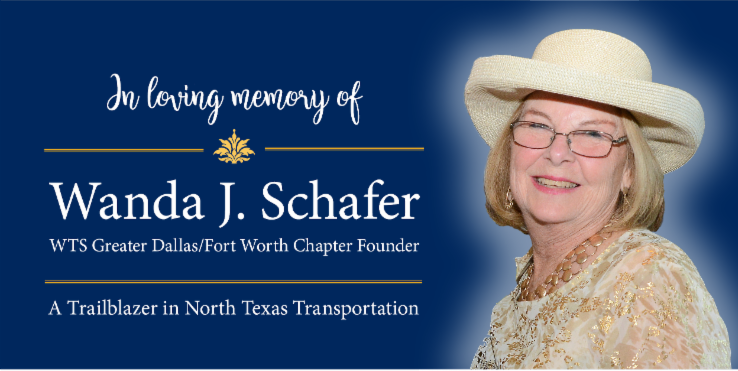 Proceeds benefit scholarship funds of WTS Greater Dallas/Fort Worth Chapter. Tommy Noelof the Dallas Morning News will be back again as our MC! Double Tree by Hilton Hotel Dallas by Love Field has blocked out rooms for this event. It is on a "first come, first serve" basis. They will provide free shuttle service to and from the venue. If you would like to book a room for the event, please click here and by March 24th.